N&N Removals has been a removals company since 1996, serving the North East of England area, up and down the UK and across the world. Residential Moves, Business Moves, Storage or Moving Abroad N&N Removals are with you every step of the way.N&N Removals are an established removal company set in Middlesbrough Teesside the heart of the Tees Valley. N&N Removals offer an excellent service that is hard to match and we always strive to ensure our customer is at the heart of what we do and our recent customer satisfaction surveys have provided excellent scores to prove this point. 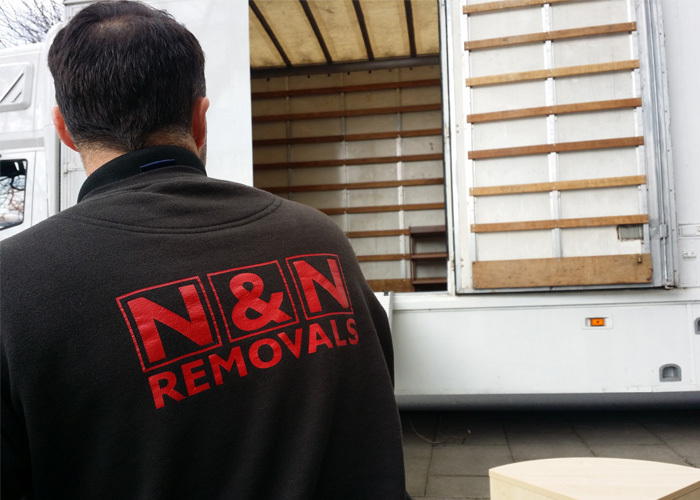 The N&N Removals team are trained to a high standard and have a great deal of experience in the removals business. N&N Removals guarantee a quality service every time and this is part of our commitment of putting the customer at the heart of what we do.